God calls leaders. And there is a godly way to lead that brings success and life, or a worldly way to lead that brings disaster. 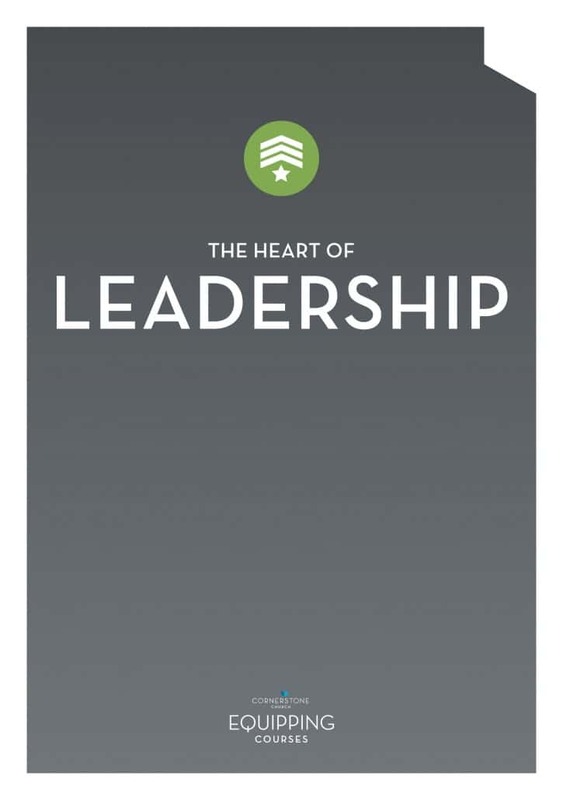 This six-part course unpacks the heart of leadership – the very core of what it’s about and how it’s done.